With warmer weather right around the corner, now is the perfect time to spring clean your beauty routine. It’s a great time to get rid of your chemical filled beauty products and create your own quality solutions to get your hair, skin and face ready for warmer temperatures. I don’t know about you, but right now my skin is ridiculously dry and I can’t even imagine putting on a pair of shorts. My toenails have been neglected for the past few months and are definitely in need of some love. 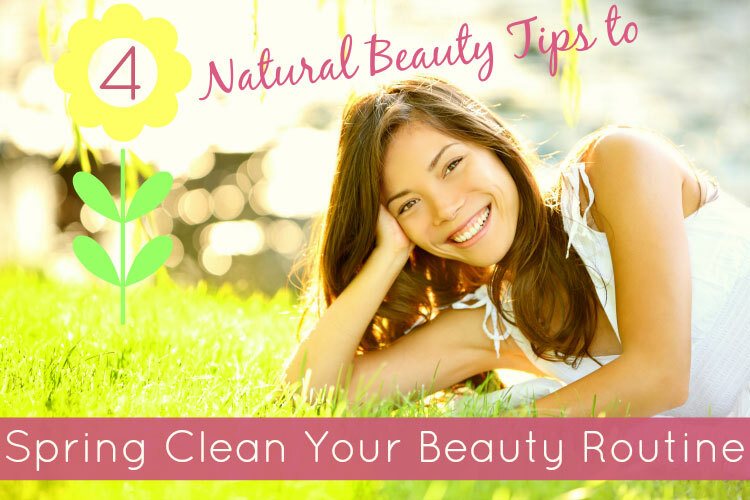 The good news, with these 5 natural beauty tips, it will be really easy to spring clean your beauty routine. Could your hair use some love? The result of this avocado hair treatment should be soft, smooth hair. Keep this up once a week and you’ll have shiny springy hair come in no time. Make it a part of your beauty routine and your hair will be the envy of your friends and family. Mix one half of a ripe avocado with 1-2 tablespoons of olive oil (or full fat yogurt) and a few drops of peppermint essential oil (peppermint is optional). After your shower, massage the fully mixed (a blender makes this easy) avocado mix onto your scalp and through the ends of your hair. Let it sit 15-30 minutes and rinse thoroughly. Additional Option: You can also find Jessica’s Coconut Oil Hair Treatment here. No matter what part of the world you live in, your face suffers during the winter. 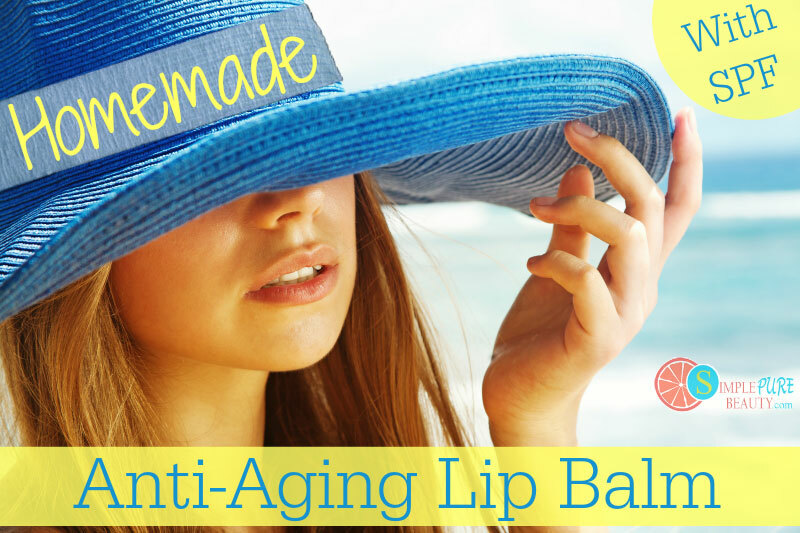 NOW is the time to take charge and get your face in shape for the warmer months. Try a soothing, super-easy oatmeal mask/scrub. 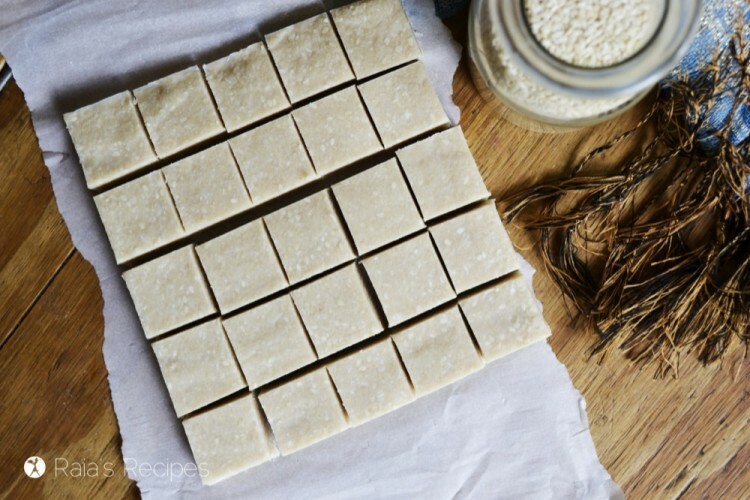 Mix 1 tablespoon of raw ground oatmeal with 1 tablespoon of coconut or olive oil. Add a scant ¼ teaspoon of salt. Gently massage this into your already wet face and let it sit for about 10 minutes. Rinse and follow with your choice of moisturizer. Oatmeal will rejuvenate your skin, giving it a gorgeous, healthy glow. Want a little variety, here are 5 more Homemade Oatmeal Mask Recipes you can try. After a full season of wearing long sleeves, long pants and socks, it can feel like a bit of a shock as your thoughts start turning to short sleeves and sun dresses. Don’t despair – you can go back to fun clothes with beautiful skin if you get started now! If you just feel scaly and dry and dull, mix up your own homemade sugar scrub to use in the shower 2-3 times a week. Mix 1 cup brown sugar, 1 cup olive (or coconut) oil and a few drops of the essential oil of your choice. Citrus oils or peppermint are great if you want a wake up scent. Choose lavender or vanilla if you want something soothing. Additional Option: You can find Jessica’s Coconut Oil Sugar Scrubs (3 scents) here. Unless you wear only sneakers, people are going to notice your feet. How are they looking? It’s okay. Those of us who are not getting weekly pedicures tend to let our feet “slide” over the winter. There are a couple of easy, all natural beauty tips that are inexpensive and effective ways to get your feet ready for slides, mules, strappy sandals and flip flips. Mix in 25 drops eucalyptus and 15 drops rosemary essential oil. Use 3-4 times per week. If you have a job where you are on your feet all day, this is just the scrub for the end of the day. And speaking of feet we can’t forget about those toenails. When freshening up your piggies, make sure you are using a non-toxic natural nail polish. 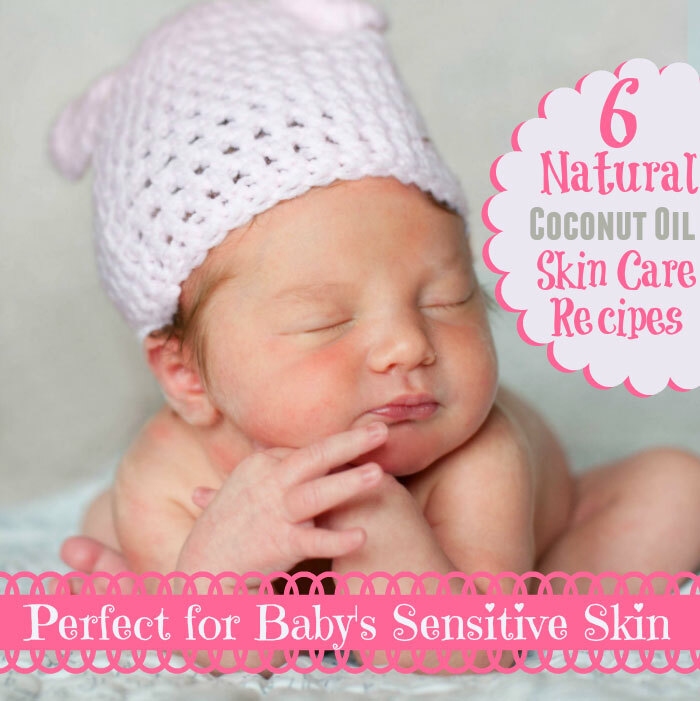 Follow Simple Pure Beauty’s board Natural Skin Care on Pinterest. Spring is on the way! There’s no reason you cannot look and feel your best with these few additions to your natural beauty routine.